I love the radio, well, one specific channel really. But the channel I like, I love. I always miss the radio when I travel. Sometimes I get a little bored of just music, radio would break my listening up nicely. So when I heard about the Blighty Portable Radio, I had to give it a try. 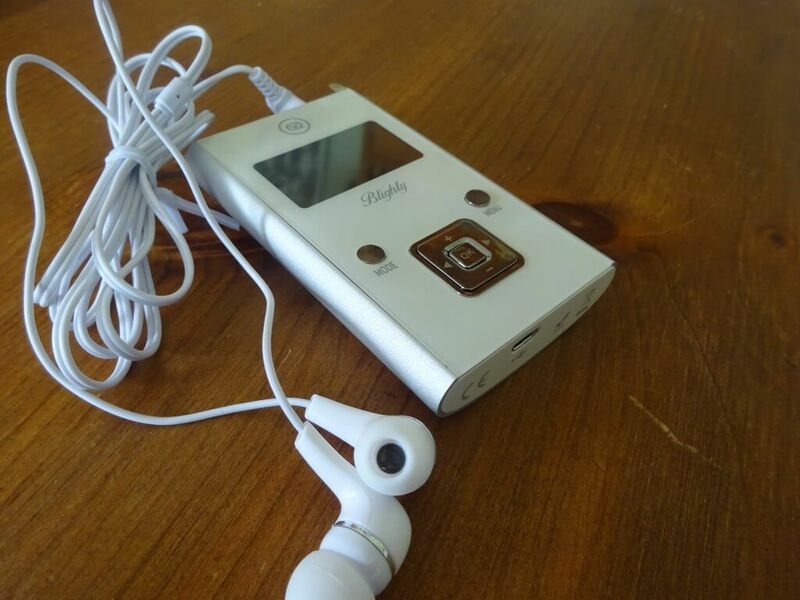 This pocket radio is made by VQ. It features DAB, DAB+ and FM settings, so you can pick up radio stations all over the world, both digital and analogue. 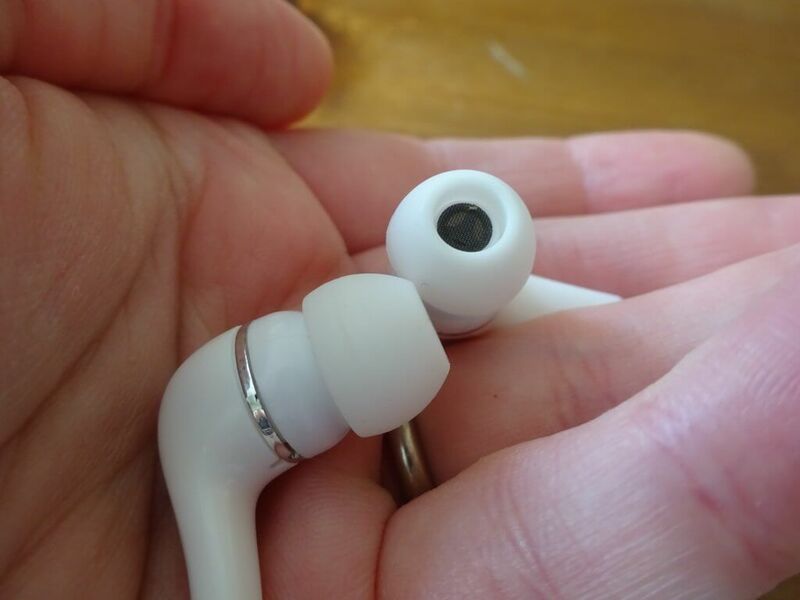 The included earphones act as an aerial, so you can only listen via the earphones. 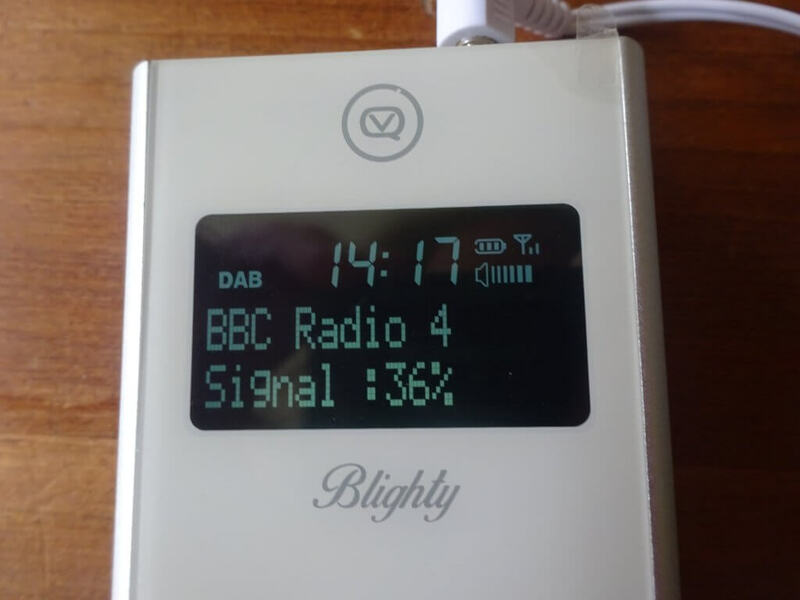 The Blighty Portable Radio has a high quality, aluminium finish and is available in four different colours – Grey (although I’d say it’s black rather than grey), red, blue and silver. The lithium battery lasts for 10 hours and the radio comes with a USB charger. 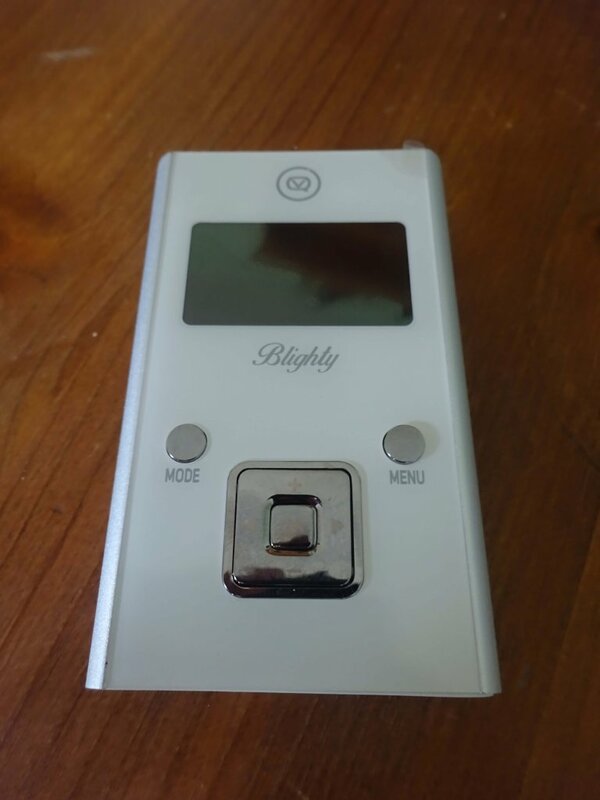 On picking the Blighty Portable Radio out of the box, my first impression was that it felt a little clunky, yet it was surprisingly light. It looks good and of high quality. The buttons are clear and it has a smooth feel. The radio fits nicely in my hand. The earphones I had a little trouble with. They’re the sort that you have to put in your ear, which I personally don’t like. I’ve never found this type of earphone comfortable and these were no exception. Maybe I just have weird ears, as other people seem fine with them, I just can’t stand them. I found they didn’t sit in my ears well and actually came out extremely easily. I prefer earphones that sit on the outside of my ear. When using, I found the buttons a little bit of a pain; I would press a button and nothing would happen. I was stuck on one station! The buttons were temperamental and had to be pressed in just the right way. The sound was of extremely good quality though. I was very impressed. Clear and loud, great for on a noisy bus. The sound was good even though my signal was on 36% at some points. I really like the display too. On the DAB setting it tells you the station you are listening to and you can press the menu button and it will tell you how much signal you have, I thought this was a great feature. The display is clear and well lit. I really like the idea of having a pocket radio, however the Blighty Portable Radio just wasn’t right for me. I found the earphone weren’t right and the buttons weren’t always registered when pressed, so it could take a while to get it to move to the next station. However, the sound was quality was very good. With different earphones and better buttons it’d be perfect, but alas, this is not the case! 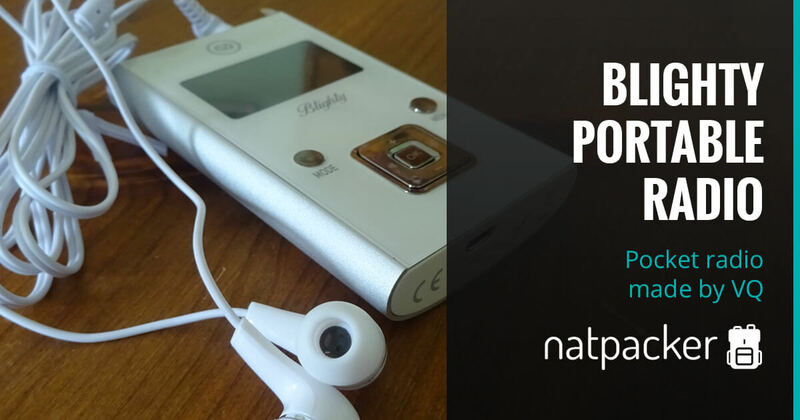 Three Little Birds PR and Natpacker have teamed up and from the 16th to the 21st July 2017 you can be in with a chance to WIN one of these Blighty Portable Radios. 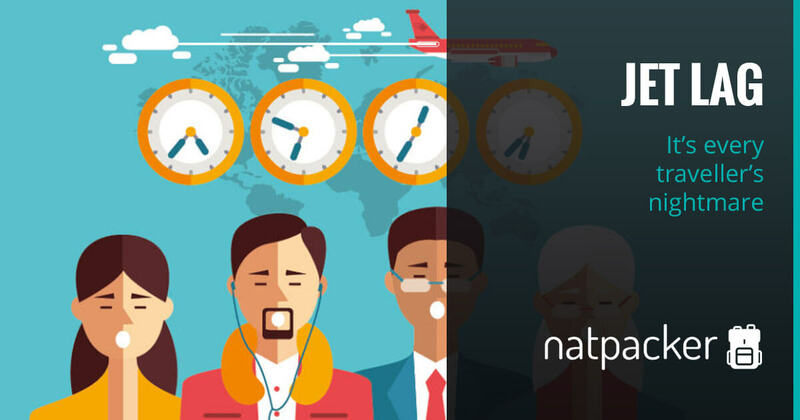 Simply follow both of us (@natpackertravel and @3lilbirdspr) on Twitter and tweet with the hashtag #TLBwinDAB. It’s that simple! 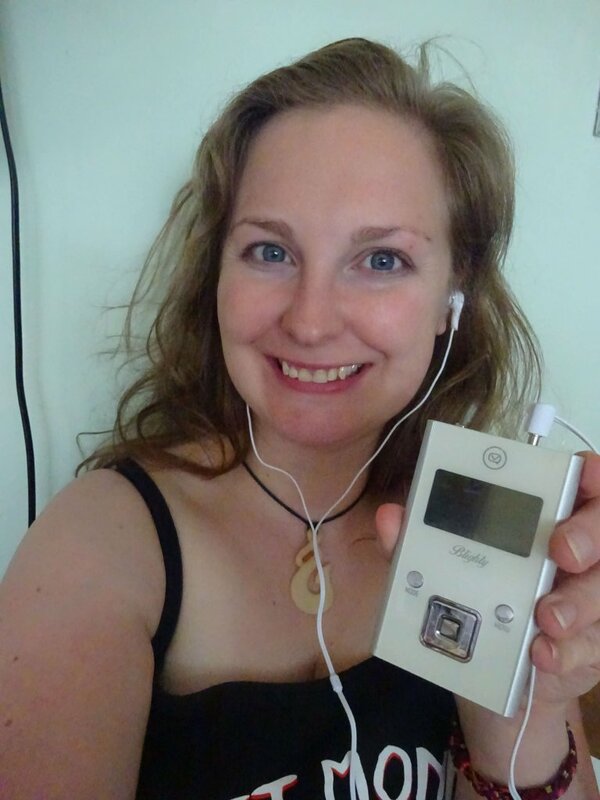 The winner of the Blighty Portable Radio Competition was Kay Broomfield. 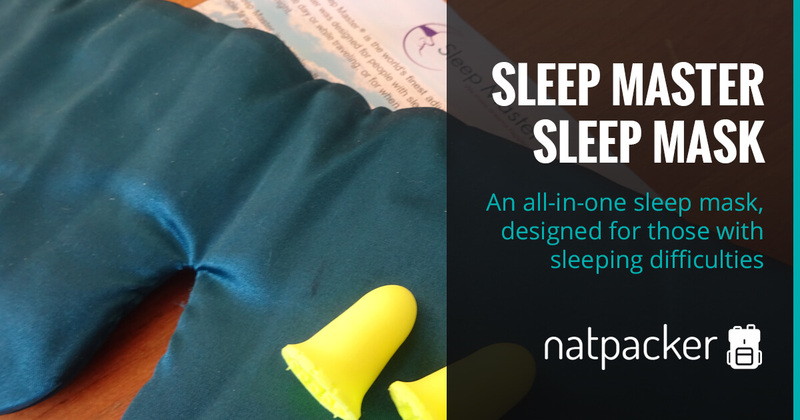 The Sleep Master Sleep Mask, a Natpacker review.